We are family business growing, and selling plants to beautify any home and garden. We are situated on our 4 hectare farm at Myocum, in the beautiful region of Far Northern New South Wales, close to Byron Bay and Australia’s best surfing beaches. 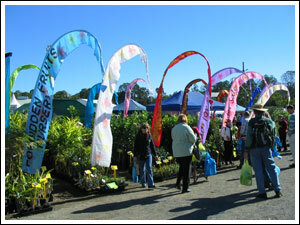 We have established Forbidden Fruits Nursery since 1981. We grow and sell a complete range of fruit trees. From Dwarf Fruit Trees to suit pots or small gardens, to large quantities for landholders and orchardists.